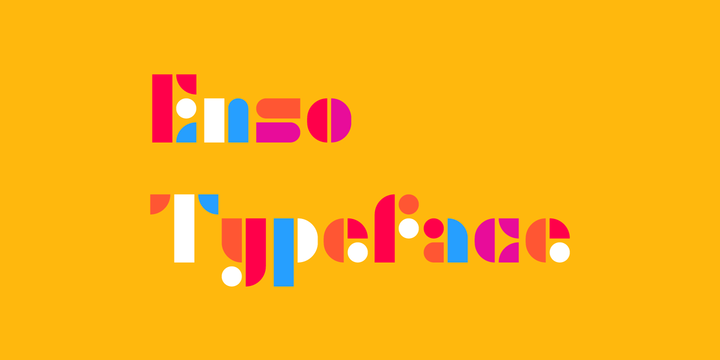 Enso is a typeface created & published by Tamer Köseli. It is a font based on geometric forms and is perfect for headlines, posters, logos etc. A font description published on Monday, March 18th, 2013 in Fonts, Tamer Koseli by Alexandra that has 3,493 views.